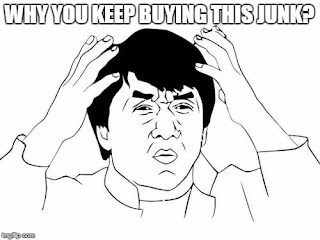 An old friend contacted me yesterday about a product she had seen pushing a fiber supplement for weight loss. I did a little research and gave her the answer below. I thought the answer might give others some clues on what to look for before you look seriously at buying any of these "miracle products". If the advertising uses the words "Miracle Product" beware. If it says "As seen on Dr. Oz" beware. It's no secret that I don't trust any product endorsed by Dr. Oz. But, in his defense, many scams claim to be endorsed by him when, in fact, they are not. The product label says "Proprietary Blend". If they won't tell you what's in it don't buy it! The photos in their ad claiming to show results of actual users turn out to be stock photos (the case in this instance) or photo -shopped. The ad says the product was named "The Best Weight Loss Product of the Year" (or some other accolade) without plainly giving the source of the award or accolade. There haven't actually been any clinical trials testing the product. 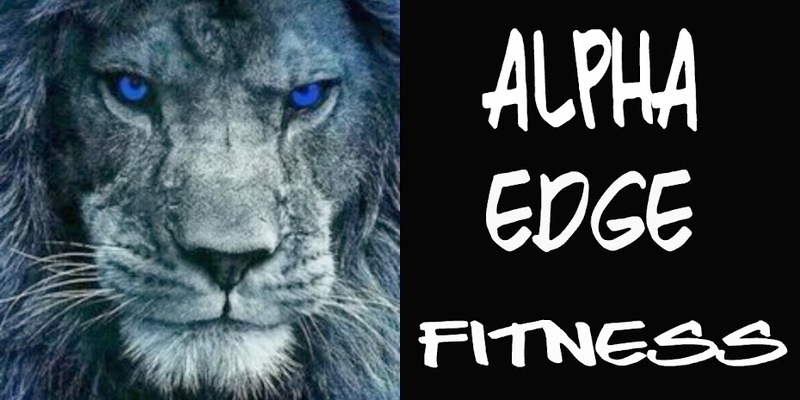 (We are talking about your health and safety here) If they say there have been clinical trials you want to know the results and who performed the trials.If you are not sure what to look for in any studies or trials send them or a link to me at alphaedgefitness@gmail.com and I'll give you the pros and cons of the trials. The main ingredients have not been tested for safety and long term use. The product is only sold through distributors. In other words, a pyramid structure. There are some reputable companies using multilevel marketing. But with a company you know nothing about, it's a clue. Does the price make sense? In this case a 30 day supply of the "fiber product" is over $60. If you need fiber (and it can help with weight loss) get Metamucil for $7.50.